You can’t go to Vegas without an extensive array of specialty restaurants and bars at every turn and P1 Group’s Las Vegas office is a major player in their construction and remodel. Building Technologies Foreman Mike Griffith recently earned the Building Industry Consulting Service International Registered Communications Distribution Designer (BICSI RCDD) certification, adding even more technical expertise to P1 Group’s robust Technologies division. The P1 Group Architectural Metal team does a lot of work in Orlando, Florida, with Disney among their clientele. A3 is the third parking garage at Disney Springs the team has completed within the last five years. The $6 million A3 Parking Garage project included 141,505 sq ft of aluminum façade in four elements. P1 Group’s own Architectural Metal shop is 32,800 sq. ft. of state-of-the-art equipment and top-notch talent. Located in Kansas City, MO, the Arch Metal division specializes in design-build projects with a focus on themed entertainment, commercial construction and parking garage facades. The Arch Metal team partners with owners and clients all over the world, including Asia and the Middle East. While the shop has only been part of P1 since 2017, the expertise of the staff spans many years and many projects. 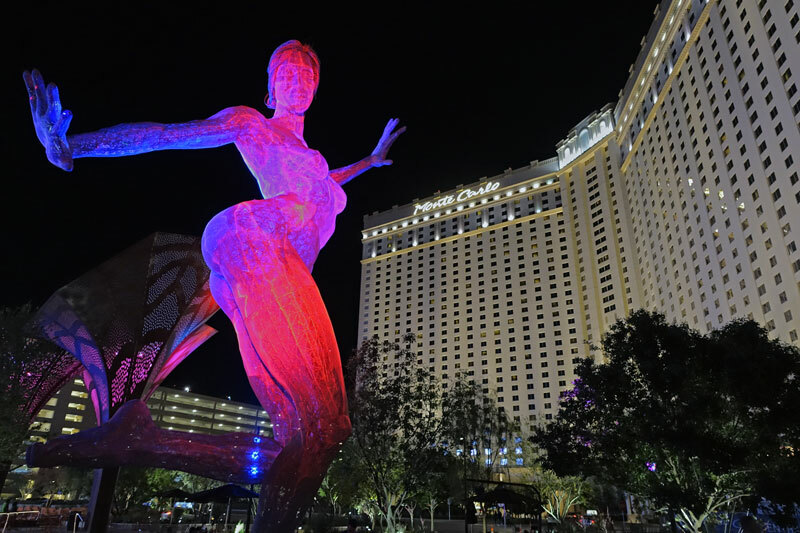 With the kids back to school, a grownup visit to Las Vegas may be just what you need. 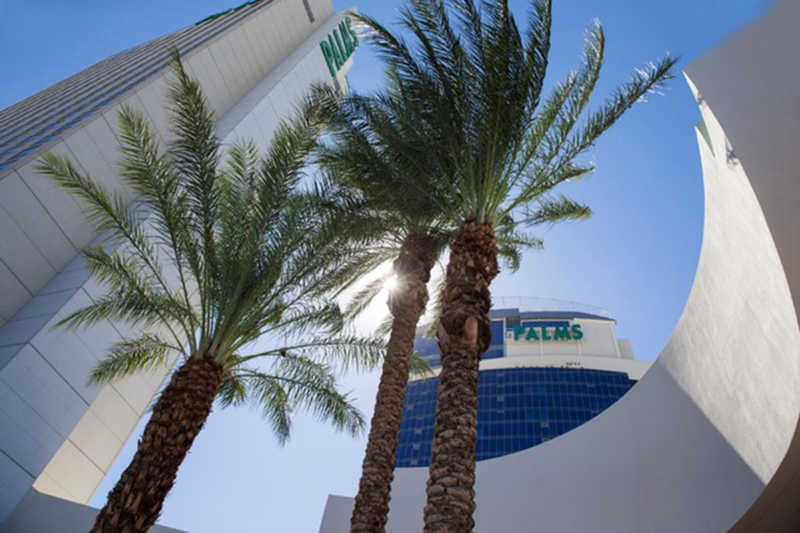 The Las Vegas office is finishing up the Fantasy Tower remodel at the Palms Hotel and Casino (slated for October 2018), and you might want to think about booking your stay. The tower remodel consists of 282 redesigned and renovated hotel rooms, presidential and themed suites along with 60 new hotel rooms from unfinished space in the tower. A recent report released by The Bureau of Labor Statistics for 2015 indicated that although Texas had the most heat injury cases that year, Kansas had the highest rate of heat injuries: 1.3 per 10,000 workers. Luckily, P1 Group's record has not followed that trend. LENEXA, Kan. - The recent addition of Critical Environment Certification (CEC) services is allowing P1 Group, Inc., to better serve our healthcare and laboratory clients. P1 Group CEC technicians visit controlled environments in hospitals, pharmacies and labs to test, repair and certify equipment. John Cobb, P1 assistant service manager, is leading the CEC team. This image provided by Gould Evans shows a completed Garmin manufacturing and distribution center. 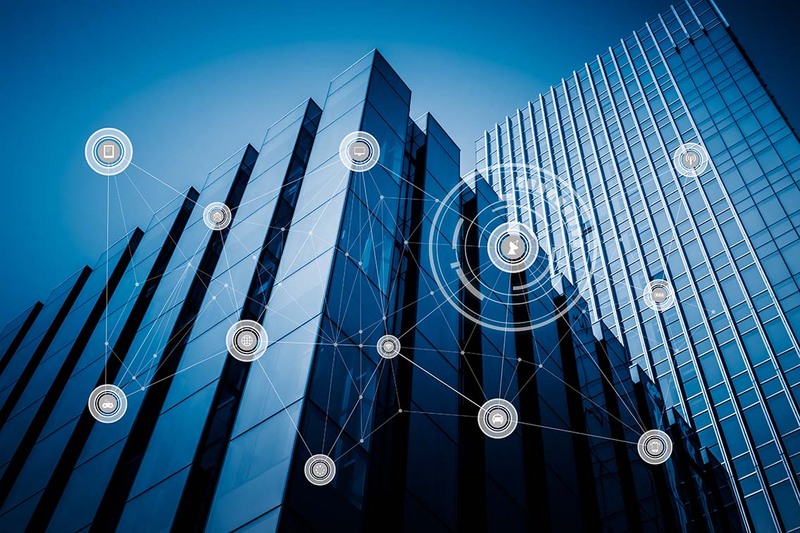 OLATHE, Kan. – P1 Group has been awarded work for the first phase of a $200 million headquarters expansion for Garmin International, near 151st Street and Ridgeview Road in Olathe. LAS VEGAS, Nev. – P1 Group recently completed the core and shell for The Park. P1 was also awarded three tenant spaces and completed working on all three simultaneously. The Las Vegas team showed their expertise and knowledge of how to build quality restaurants in a short amount of time and on schedule for the grand opening. Credit is due to all field, administration, and management staff involved in completing these challenging projects. P1 Group associates who were instrumental in the sales and estimating to secure the contracts include Chad Mosley, Project Manager; Rick Cook, Estimator; Catalina De Leon, Office Manager; Liz Ferguson, Project Engineer; and Brian Maginness, Senior Project Manager. 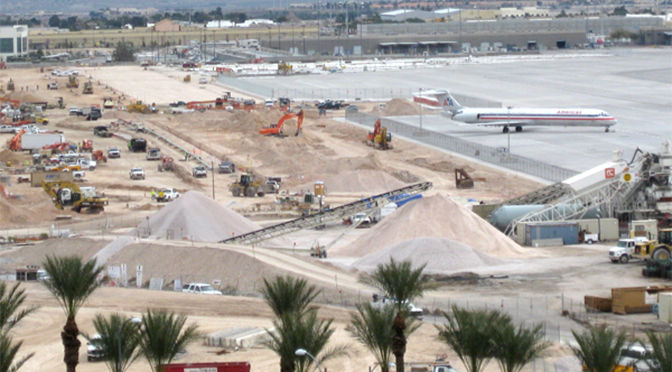 LAS VEGAS, Nev. – P1 Group was hired by TAB Contractors Inc. to relocate a gas line that was in the middle of a new tunnel being constructed and was a main 40 PSI service line for the D Gates at McCarran International Airport. Mark O'Rourke, P1 Foreman, was instrumental in coordinating this effort with the TAB team to relocate the gas line safely and successfully. Mark and P1 team members J.C. Walls, Justin Swain and Theron Hamlen shut down and relocated the gas line with over 100 feet of piping in less than 25 minutes. KANSAS CITY, Mo. 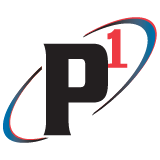 - Rusty Roderick, Vice President at P1 Group, Inc., was a presenter at the recent Constellation Energy Conferences in Wichita and Kansas City. Conference attendees were primarily building owners or managers interested in developing strategies for saving energy. Roderick leads the Performance Solutions division at P1 Group, which provides building and energy solutions to our clients.